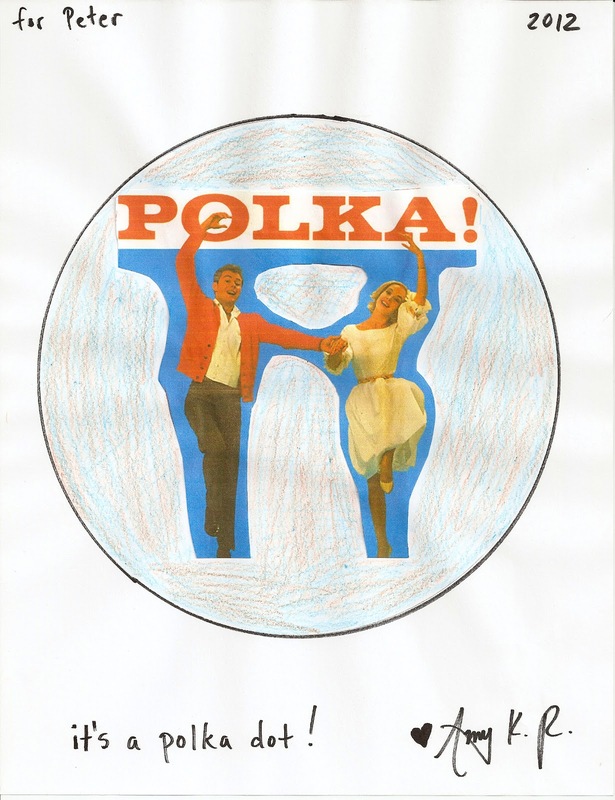 and the soon to be released "Fall Down 7 Times, Get Up 8" coming from Corwin Press. 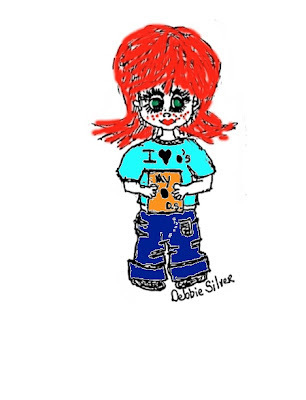 Learn more about Debbie on her website. 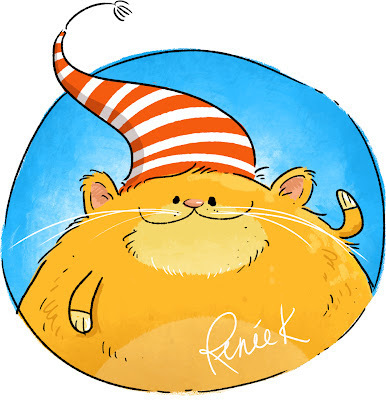 Renee Kurilla is the lead artist at FableVision Studio. 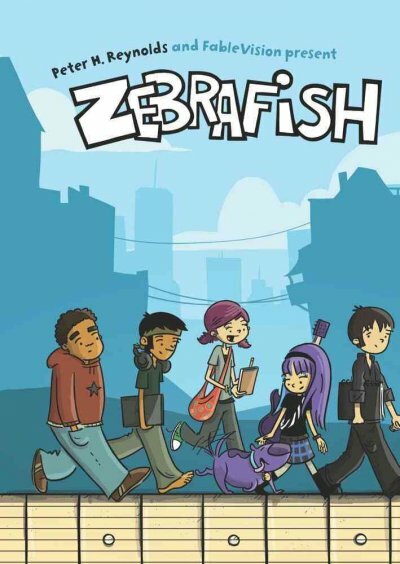 She was the lead illustrator for Zebrafish, an awesome graphic novel. 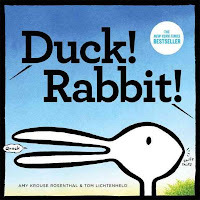 The sequel to Zebrafish will be out next year. 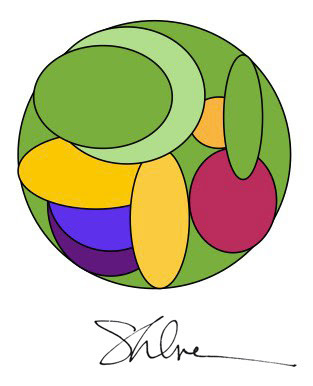 Visit Renee's Etsy shop to purchase some of her fine art. You can learn more about Renee on her amazing blog or learn more about her on the FableVision site. 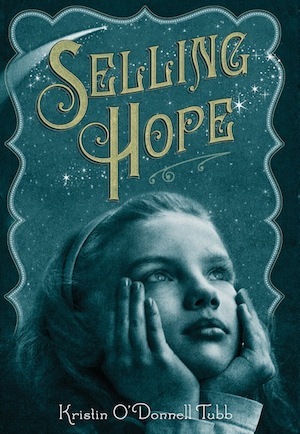 Kristin O'Donnell Tubb is the author of Selling Hope (Macmillan 2010), a winner of SCBWI’s 2011 Crystal Kite Member’s Choice Award and a finalist for the 2012 National Homeschool Book Award. 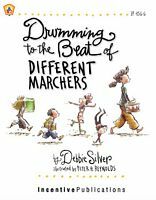 Tubb also wrote Autumn Winifred Oliver Does Things Different (Random House 2008), selected to represent Tennessee at the 2009 National Book Festival and nominated for the Volunteer State Book Award (2011 – 2012 list). 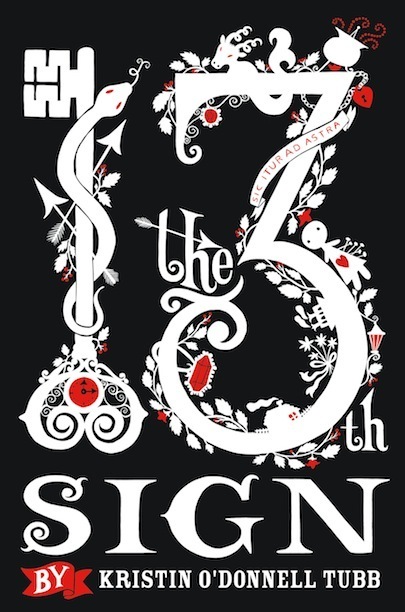 Her first fantasy, The 13th Sign, will debut in January 2013 (Macmillan). 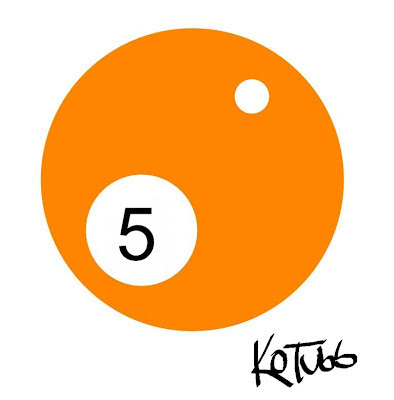 Please visit her at www.kristintubb.com. 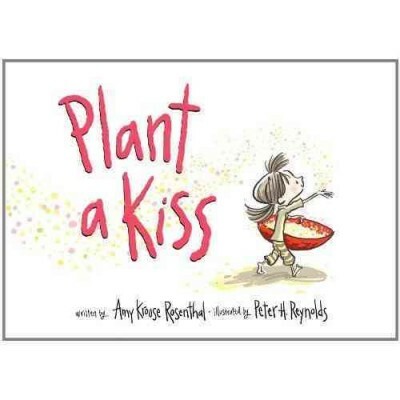 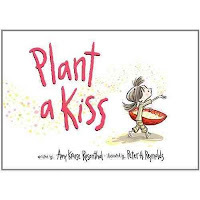 New York Times Best Selling author Amy Krouse Rosenthal is the author of "Plant a Kiss" illustrated by Peter H. Reynolds. And many other amazing books. 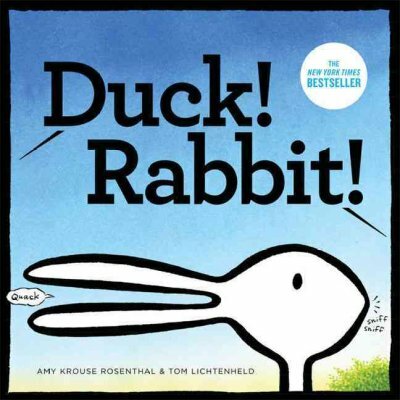 You may also know Amy Krouse Rosenthal from her YouTube sensation, "The Beckoning of Lovely". 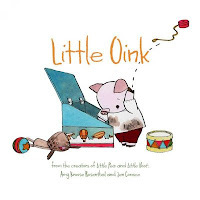 You can learn about Amy on her website or following her on Twitter. 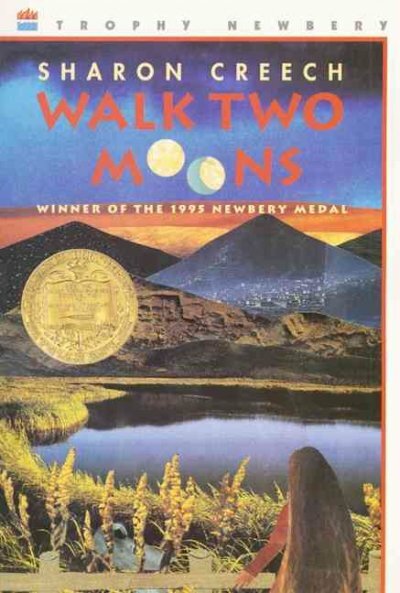 Sharon Creech won the Newbery Award for her book, Walk Two Moons. 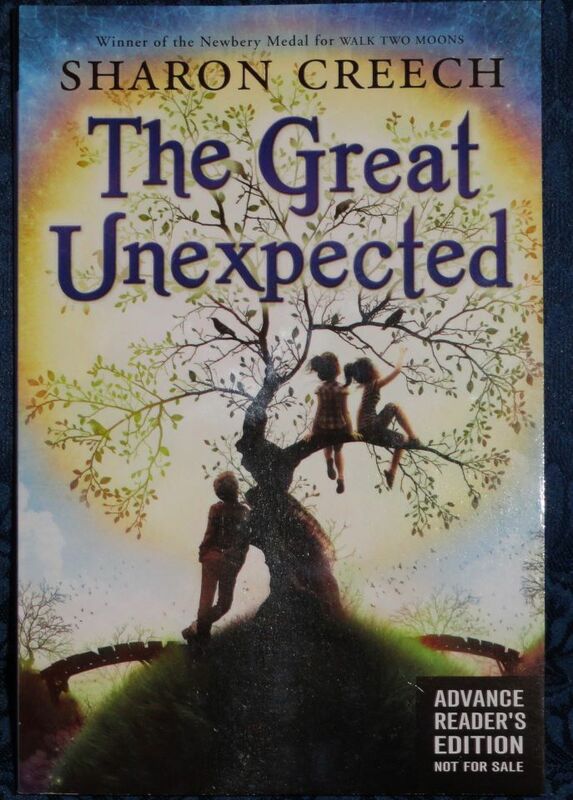 and the soon to be released, "The Great Unexpected"
Find out more about Sharon Creech on her website or her blog. 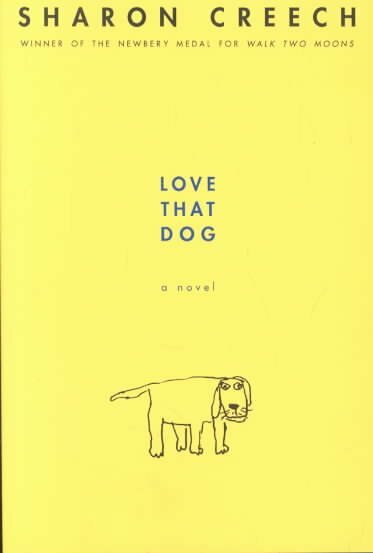 I love this choral reading of "Love That Dog"